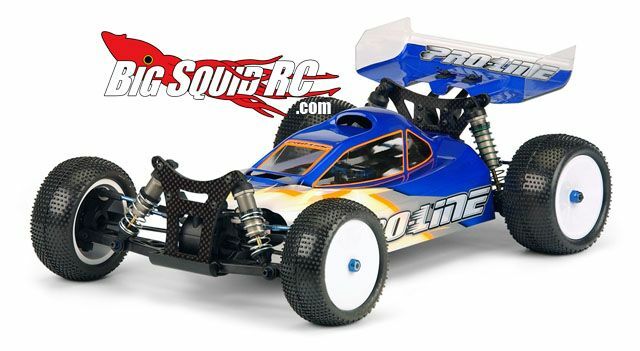 New Products from Pro-Line Racing « Big Squid RC – RC Car and Truck News, Reviews, Videos, and More! 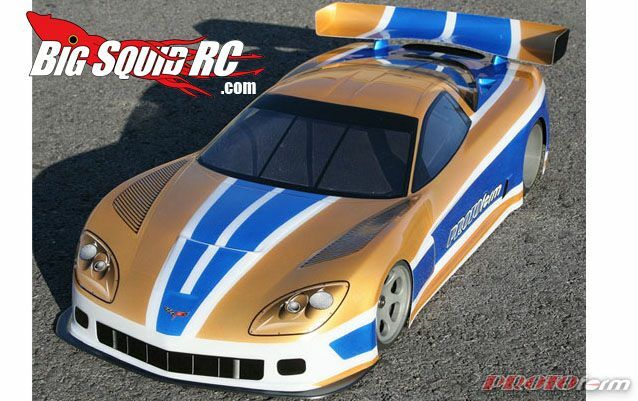 Pro-Line Racing has a few cool new product announcements this month. 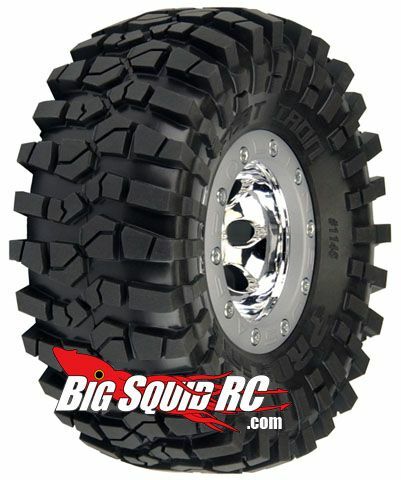 First up is the new Flat Iron RC Rock Crawling Tire. They look like they have some potential. I like the tread pattern. They are a standard 2.2″ since and come in M2 or ultrasoft M3 compound. What really catches my attention with these is that they come with Pro-Lines new Memory Rock Crawling foams at no additional cost! That alone moves them up on my shopping list! Next up is this cool Corvette C6-R body. It’s ready for the 200mm pan car category which is being called the “World GT” class. This new class is for front engine 2-door type rides like the Corvette, Viper and Aston Martin.. As you might of read a few days ago, I’m really digging these more realistic car type classes. I look forward to seeing a race with this class. Last up today is the new Vortex body. It’s ready for the RC10 B44 vehicle and was thought up by IFMAR OFf-Road World Champion, Ryan Cavalieri. It has 4 scoops for maximum air flow and 2 medium down force wings. I dig all the air scoops! For more information, make sure to check out the new Pro-Line Racing website.